Coupe Shopping? 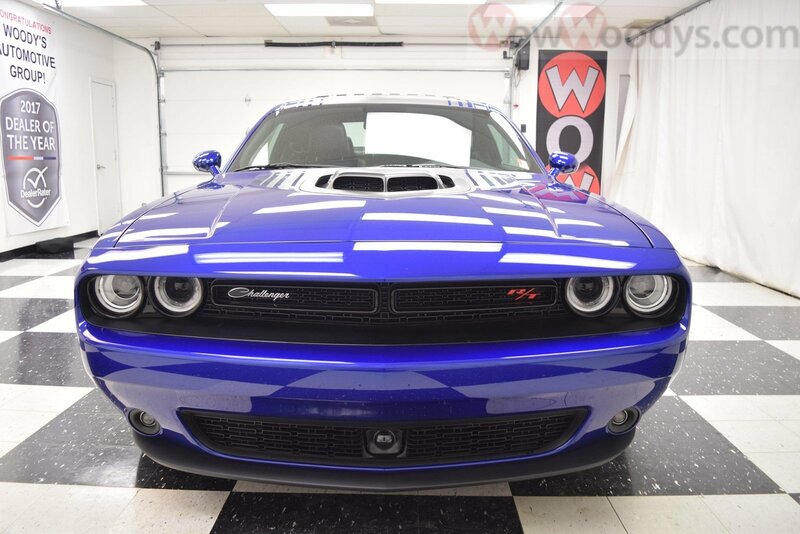 NEW 2018 Dodge Challenger R/T Plus Shaker for sale Greater Kansas City! Outstanding Indigo Blue Color on the outside and amazing features on the inside! 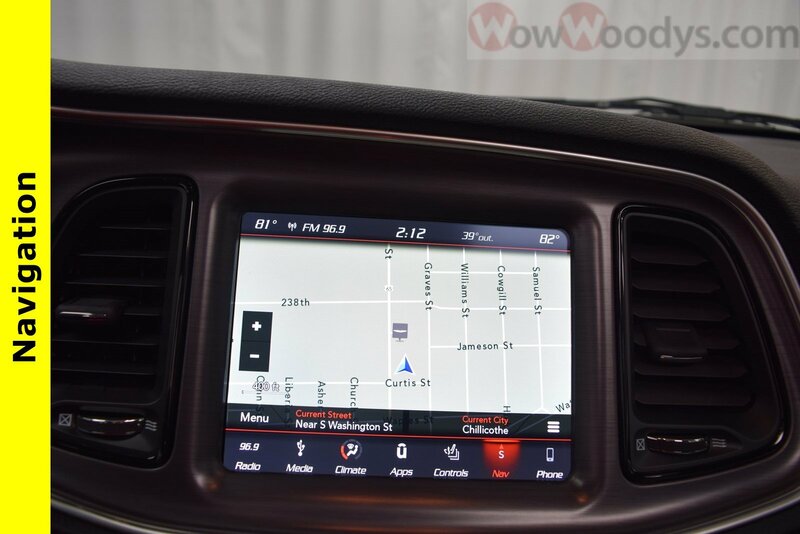 Get lost no longer with this Uconnect 8.4″ Media Touch Screen Center with Navigation! Premium Synthetic Seats, Rain-Sensing Wipers, HID Headlights & so much more! Blind Spot Monitoring, Forward Collision Warning & Adaptive Cruise Control. Coupe Shopping? 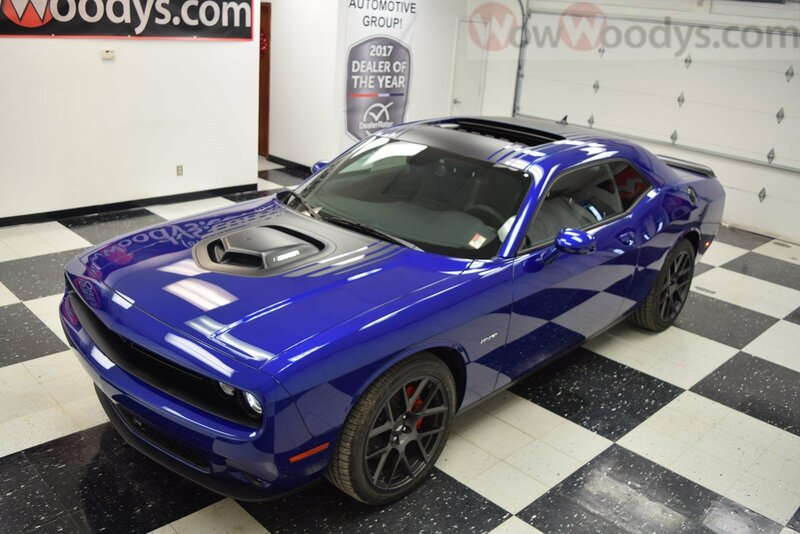 NEW 2018 Dodge Challenger R/T Plus Shaker for sale in Greater Kansas City! This 2018 Dodge Challenger R/T Plus Shaker is equipped with a 5.7L V8 HEMI engine. 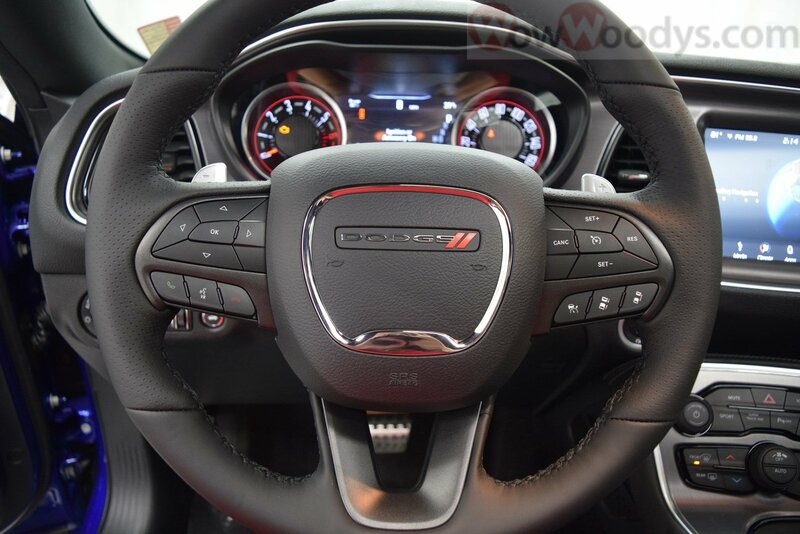 Top options include Sunroof, Leather Heated & Cooled Seats, Navigation, Remote Start, Uconnect 8.4″ Media Touch Screen, Backup Camera, Harman Kardon Sound System, 20″ Alloy Wheels, Blind Spot Monitoring, Forward Collision Warning, and so much more! Boasts 25 Highway MPG and 16 City MPG! We will pick you up at the airport or ship your vehicle to you! If you’d like more information about this 2018 Dodge Challenger R/T Plus Shaker our huge selection of other used Make or 1000+ vehicles located in Lees Summit and Chillicothe, MO please visit our website and provide us with your contact information. One of our empowered Woody’s Automotive Group Sales Advisors will contact you promptly. For immediate assistance contact us toll-free today at (888)869-0963. Our award winning Finance Management Team works with over 20 local and national banks to get you the best rate and term. When it comes to Price, we’re the third party verified among the lowest in the nation! This vehicle is certified with a Pre-Owned Warranty at no cost to you! Not sure which vehicle you want? With the largest, most diverse inventory in Middle America you can view all makes in one location. Check out our easy car payment calculator to view any interest/payment configuration. If you would like to save time just visit our secure online credit application here. For directions from Kansas City, Omaha, Austin, St. Louis, Tulsa, Minneapolis, Topeka, Wichita, Des Moines or Olathe just go here. 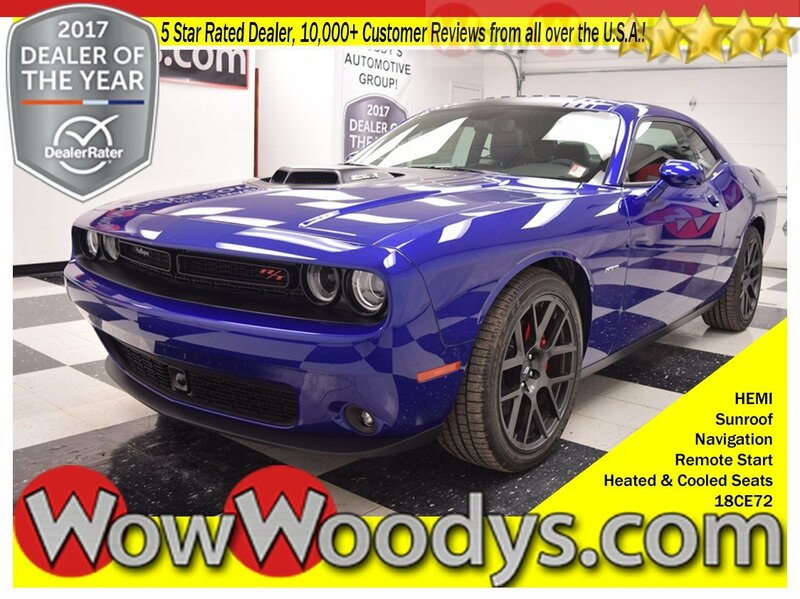 Come and see why so many cars, truck, SUV shoppers come from all over the U.S.A to buy their vehicles at www.wowwoodys.com and read over 10,000 customer reviews on our website today. Also, watch video customer testimonials from our Wowed customers from all over the country!